Hand Up Fund – Empowering West Michigan youth to reach their potential. Empowering West Michigan youth to reach their potential. 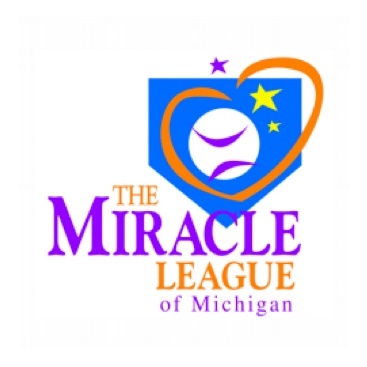 The West Michigan Miracle League is a special baseball league for children with mental and physical disabilities. For almost all of our athletes, the Miracle League is their only opportunity to be on an organized sports team, to receive their own jersey, and to invite their friends and family to watch them play. Our athletes have shown significant improvement in their physical abilities, self-confidence, and social skills from playing Miracle League baseball. The Hand Up Fund has been an important partner for the West Michigan Miracle League. 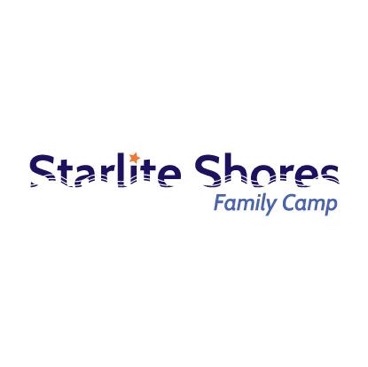 It has provided financial support for children who cannot afford the registration fees, and its founders have frequently volunteered at our Miracle League games. This is an excellent example of the Hand Up Fund pursuing its goal to empower West Michigan children to reach their potential. 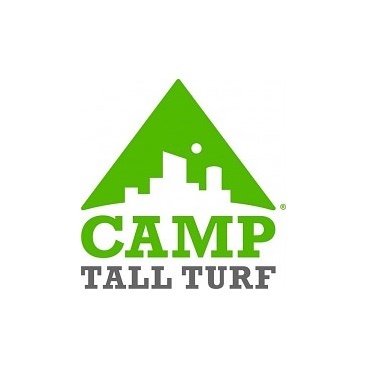 Thanks to The Hand Up Fund, we have been able to take on several unique initiatives at all three of our club locations as well as Camp O’Malley. 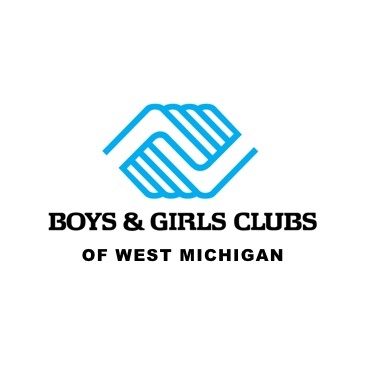 The support The Hand Up Fund has given Boys & Girls Clubs of Grand Rapids has enabled us to continue to provide opportunities for greatness to the thousands of children we serve annually, in ways that we otherwise would not have been able to. Kitchen Sage is so proud to be engaged with Hand Up Fund! We support each other’s missions with an attitude beyond financial. Hand Up helps mentor our students through frank discussions, giving the students a different perspective on what it takes to be a positive leader in our community. The scholarships that are afforded by Hand Up allow the student to be engaged by their community on a more personal level, emphasizing the importance of relationships. The students even get to be a part of MilTri, to be a part of Hand Up’s success to do more in our community. Thank you Hand Up Fund for this great opportunity! 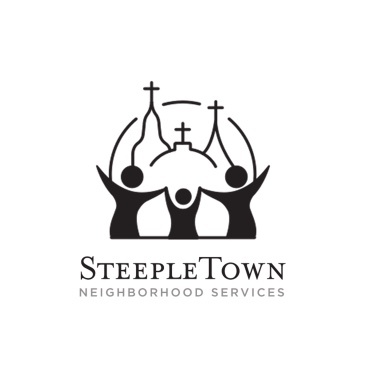 To give West Michigan youth a ‘hand up’ by connecting them with resources, opportunities and programs which facilitate personal growth. A West Michigan where ALL youth reach their full potential. The Hand Up Fund partners with many outstanding West Michigan organizations to plan and execute initiatives that directly benefit young people in our community. The Hand Up Fund is the proud recipient of all proceeds from our event, The Millennium Triathlon.